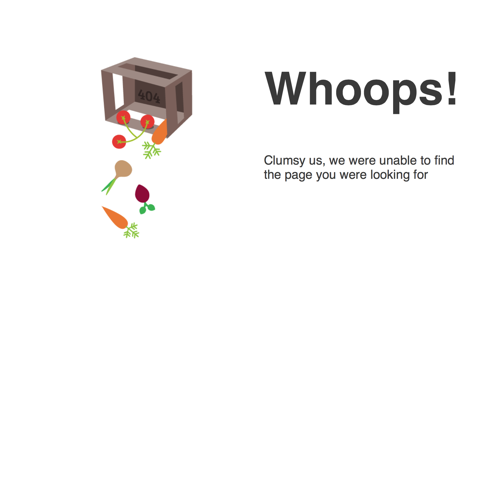 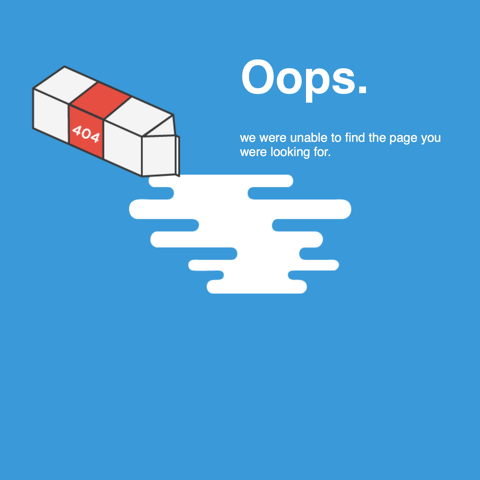 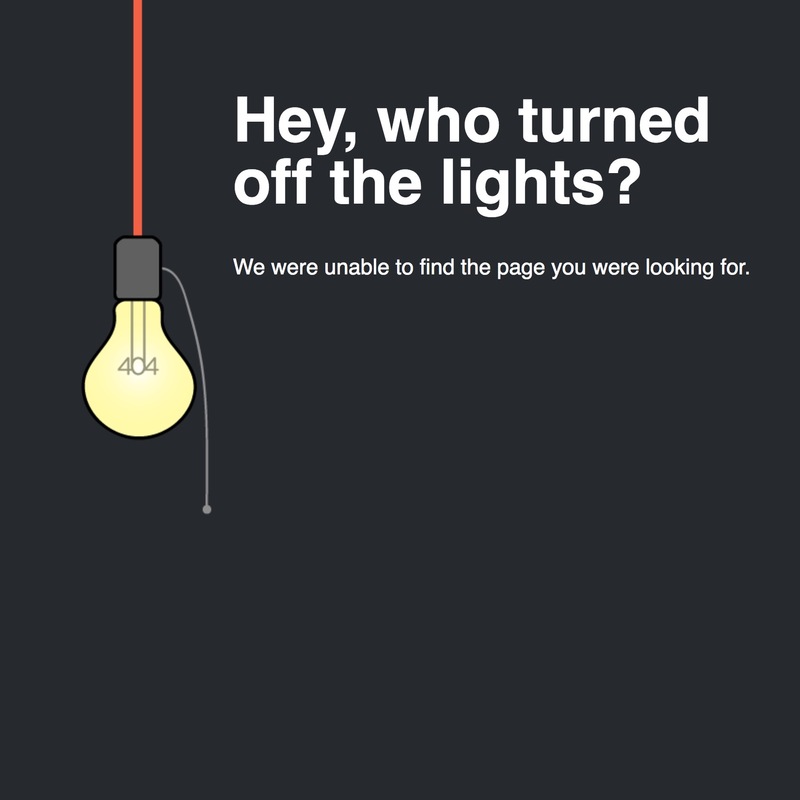 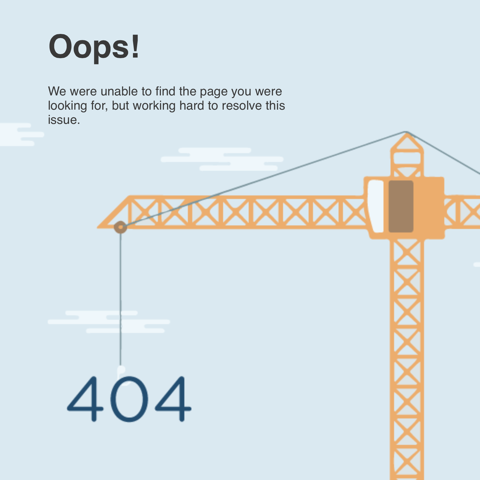 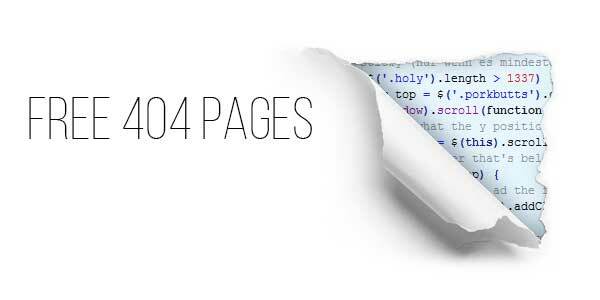 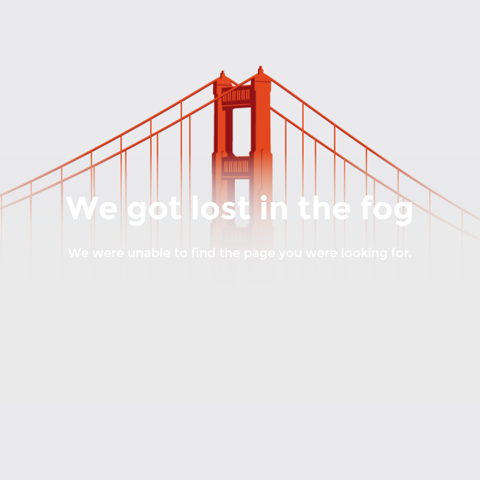 We have created a collection of creative yet simple 404 pages for you to use. 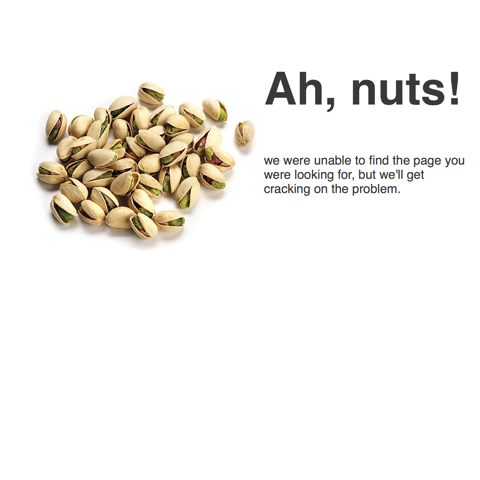 We truely believe no detail is too small. 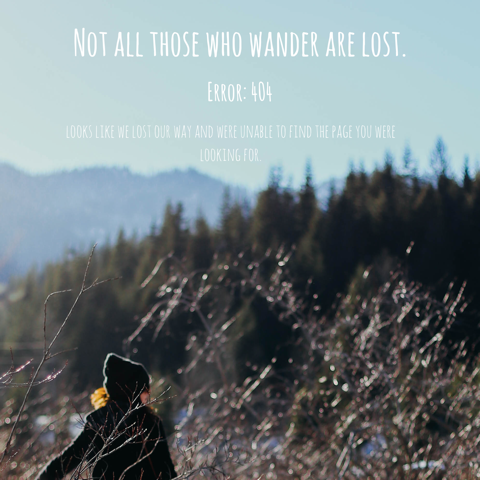 We want our users to be pleasently surprised if they ever find themselves lost or burdened by an error.